The difference between driving on ice and driving on snow is that on snow your tyres will have at least some grip. On ice they will have none. You will feel it because the car’s controls will suddenly seem lighter. Therefore, the slower you’re going when you encounter it, the less likely you are to lose control. How do you drive on black ice? For a start don’t hit the brakes. Your wheels will lock up and your will just plough in the direction that the car’s momentum is taking it. This could be into oncoming traffic. Take your foot off the accelerator. If the car starts to skid, don’t over correct. This may cause it to spin. Gently adjust your steering, if need be, so it’s pointing in the direction you want to go and change down a gear. The good news is black ice only happens in patches so often by the time you’ve realised you’re on it, the tyres will have hit regular tarmac and regained grip. It forms when the temperature at the ground is 0 degrees Celsius or below and the ground is already wet. It’s a common occurrence at the moment, courtesy of the extreme wet weather being following by the current cold spell. The freezing temperature causes damp patches to transform into a layer of ice. Because it’s a clear substance on top of the road surface, it’s the same colour as the road, hence its name. 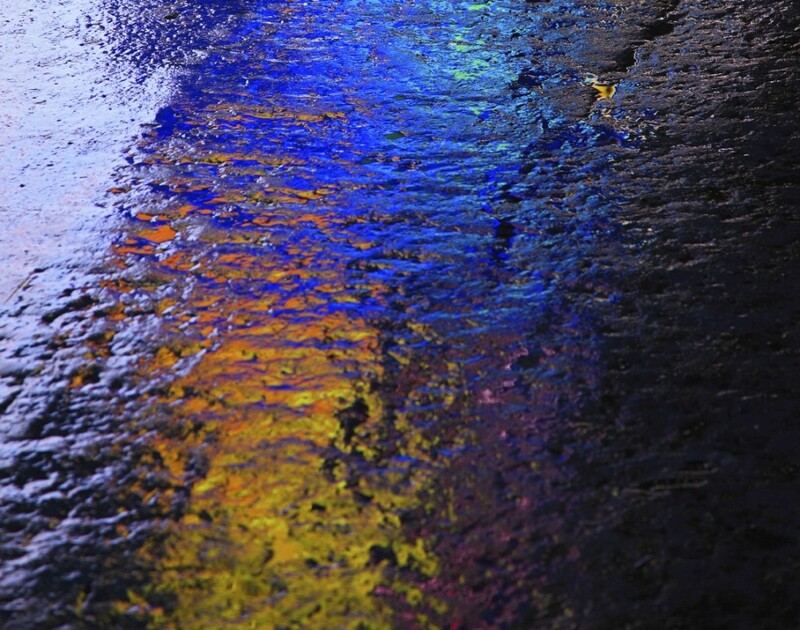 Black ice generally forms around dawn or dusk, when temperatures tend to be at their lowest. There are a unique set of circumstances that lead to the formation of black ice. And it’s not something that’s likely to happen just the once: it will happen repeatedly in specific places. It tends to appear in frost pockets such as the bottom of valleys. It’s a regular occurrence on parts of the road that are under trees because frequently the sun never gets to the road surface to warm it up. As you approach black ice, the road surface will appear glassy, as if the road surface had just been sprayed with black paint. The majority of modern cars have on-board thermometers. The sensors for these are accurate but they can be affected by their position in the car. They also don’t measure the temperature at road level, which is lower and can be colder. If the car’s thermometer says it is 1 or 2 degrees Celsius there’s a chance of black ice on tarmac. Remember if you car’s been under cover, it will take a few miles before its thermometer gives an accurate reading. If when you set off it’s between 4 and 0 degrees Celsius, be careful. What do you do if your car is parked on black ice?